I Can Quilt 'N Sew Contest! Become a VIP member for exclusive discounts and product launches! Where in the world are LuAnn & Steve? 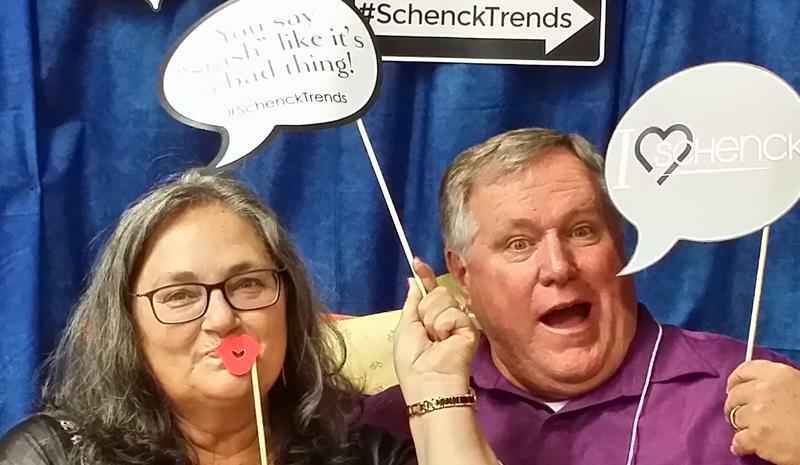 Click below to keep up with LuAnn & Steve as they crisscross the country bringing the Sew Very Smooth family of products to shops, fairs, shows and events! Arizona “I Can Quilt N Sew” Contest Registration Now Open! 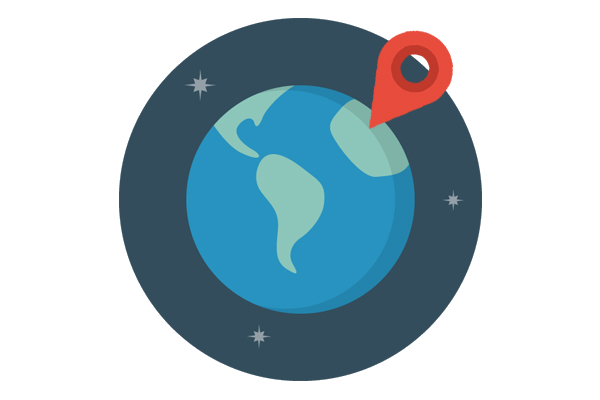 Tested to last hundreds, even a thousand placements! Withstood sword fight and bath! “Charley” tested! (Papillon dog) Hair easily washed away! A perfect fit for your Singer Featherweight or any other portable sewing machine. Socially acceptable at quilt retreats and classes! There is no claim of world peace, but there are claims of diminished stress at the end of the day! Specially formulated paste wax to apply to any acrylic extension table or sewing surface. 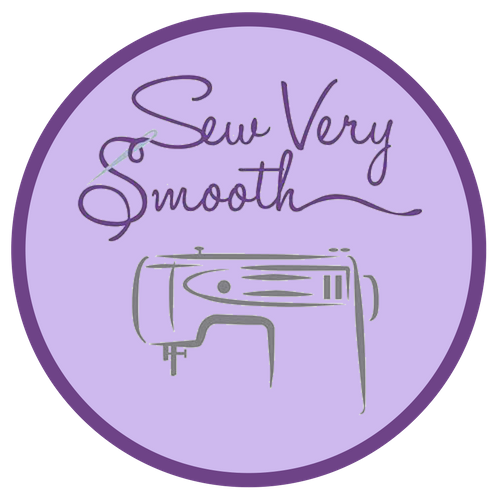 Creates a smooth, polished surface that allows fabric to “float” as you sew! Set your seam allowance accurately and consistently with ease! Simply drop the machine needle into any of the 10 seam-width holes and square up your Ideal Seam Guide! Sew-Tacky Technology is now available for all your quilting templates and cutting rulers and templates. This package contains 4 each Sew-Tacky Technology strips that are 4″ long and 1.5″ wide and instructions on how to apply them and wash them. This is exactly the same material we use to manufacture the Idea Seam Guides. We are bringing our “Tacky Technology” to the quilting world. The Ideal Quilt Guide is 15 inches of straight, 1/4″ crystal clear acrylic that will help you accomplish straight-line quilting for both sit down and log arm sewing machines! 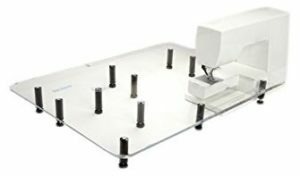 Sew Steady Portable Tables – Giant, Wish, Free Motion, Large, and more!